"Go to mii website -. 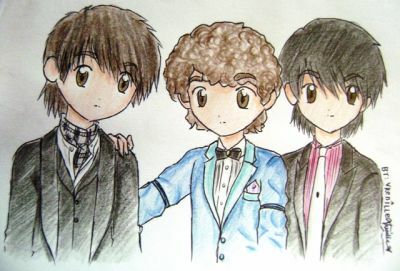 http://jonasbrothers-luverz.webs.com"
so i can add you to this profile too. Please fill in the info below so it will be displayed you are a member. Login or register to add jonasbrotherslovers as your friend!